Obix Technology provides extreme cyber security solution that secures our clients from security threats against their systems and platforms, ensuring risk reduction at all times. The Cyber Space has continuously continued to grow bigger and larger and also going across borders beyond imaginable control, therefore the cyber space is vulnerable to cyber attack from malicious sources for political, business and other dubious reasons. This makes it imperative for businesses, organisations and governments to seek cyber security solutions. 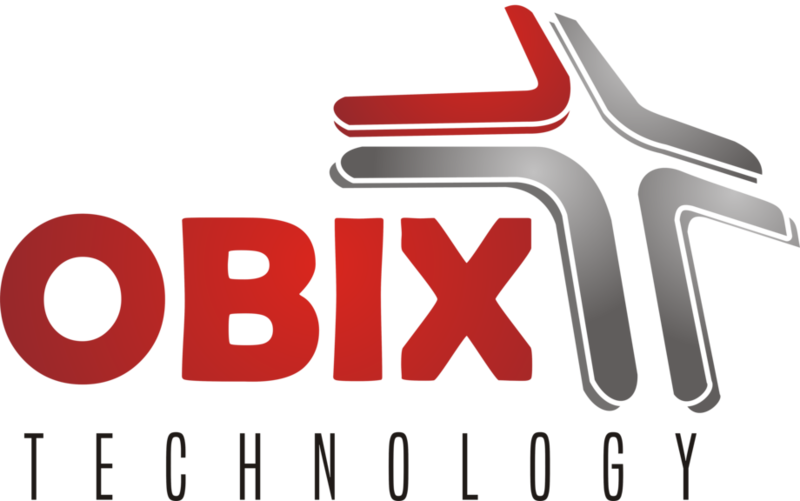 Obix Technology has built a formidable synergy in order to provide adequate and prompt security solutions in order to secure our client’s valuable information and data and ward off threats without any compromise of information and data. We also provide IT & ICT infrastructures Security Solutions blocking unauthorized access to software and hardware infrastructures. We offer one of the best obtainable security solutions in the industry, and our clients are always given 99% security coverage any time.